The effectiveness of the council depends on community participation and the work of its volunteer Directors. If you are interested in serving on the Council, vacancies occur through resignations and term expirations. You can check with the Clerk of the County Board of Supervisors for current vacancies and submit an application when an opening exists. 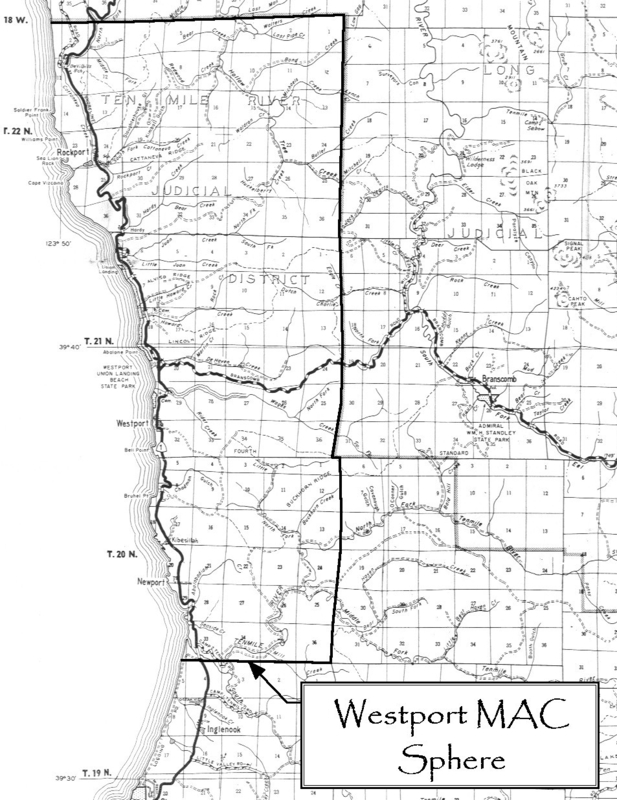 You must be registered to vote within the the WMAC's geographic area, able to attend regular monthly meetings, and willing to contribute to the effective operation of the WMAC by investing your time and energy. The Mendocino County Board of Supervisors decide who will be appointed.